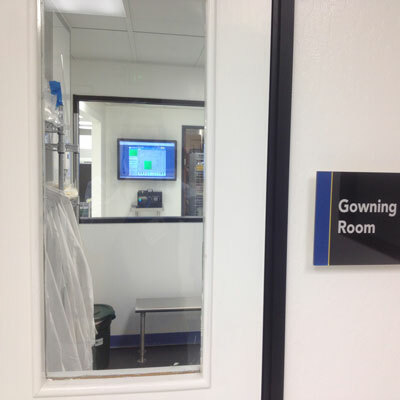 Widely utilized in cleanrooms, laboratories and facilities throughout the world, tablet PCs, touch screens, audible / visual light stacks and remote displays play an important role in particle and or environmental monitoring. 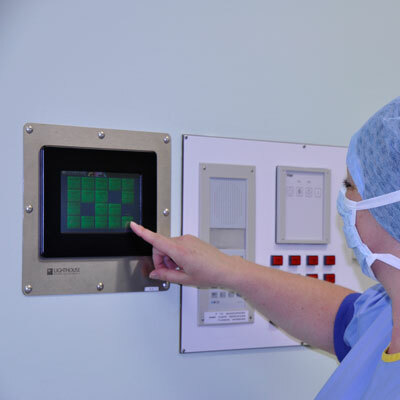 While a cleanroom may be monitored properly, how do the operators acknowledge alarms and or document events while in critical areas? How do they access and or control their EMS / particle monitoring system when the main screen and or server is located elsewhere? How do they know when an alarm has gone off or is about to go off? 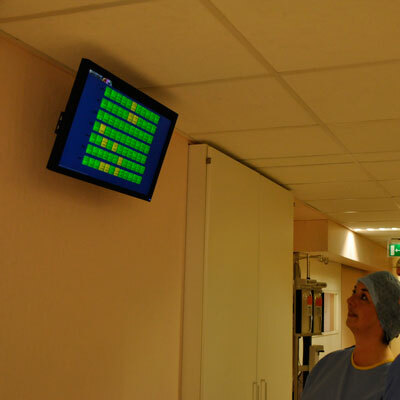 This is where the right combination of properly configured displays and indicators can make a world of difference to any monitoring system. 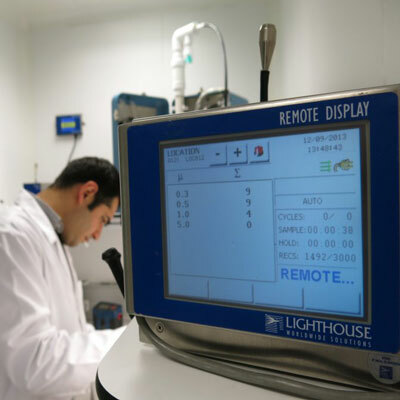 LAF Technologies has extensive experience in supply, installation and configuring of remote displays for a wide range of particle and environmental monitoring applications. Call us today to learn more.